Located in the hills overlooking both New Encinitas and Leucadia in Northwest Encinitas is the unique community of Encinitas Ranch. 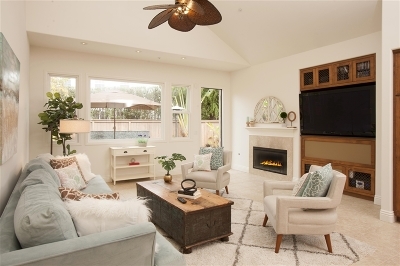 If you are looking for a Custom home on a large lot with views the Pacific Ocean or one of the nicest public golf courses in Southern CA, Encinitas Ranch just might be the place for you. 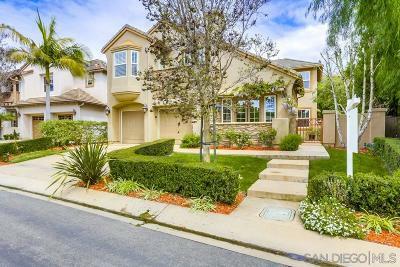 Click to read more about the Encinitas Ranch subdivision of Encinitas CA or see the Enciitas Ranch homes for sale below. 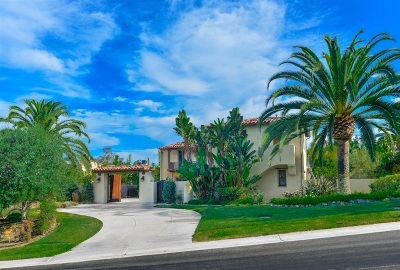 A centerpiece of the Encinitas Ranch community is the 18 hole Encinitas Ranch Golf Course. This course is open to the public 7 days a week and has a full service clubhouse, driving range, and putting greens. Many homes in this area enjoy both golf course and ocean views as the course sits on a coastal ridge.